Directory of Regional, State and Local Archival Organizations in the U.S. 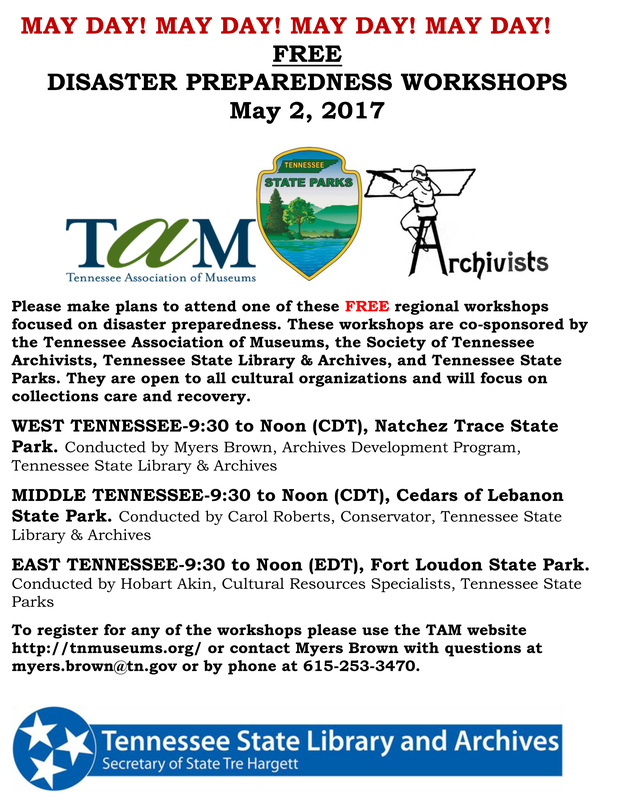 The Society of Tennessee Archivists invites membership from all persons interested in Tennessee's archives and historical resources. Membership is on a calendar-year basis. 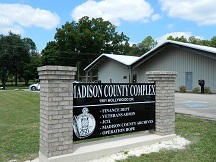 Currently, one meeting is held each year. The Society of Tennessee Archivists, along with organizations from the states of Alabama, Louisiana, and Mississippi, is a member of the Southern Archives Conference (SAC). SAC meetings are held biennially, with the participating states taking turns hosting the event. STA publishes a quarterly newsletter and invites contributions from members and non-members. 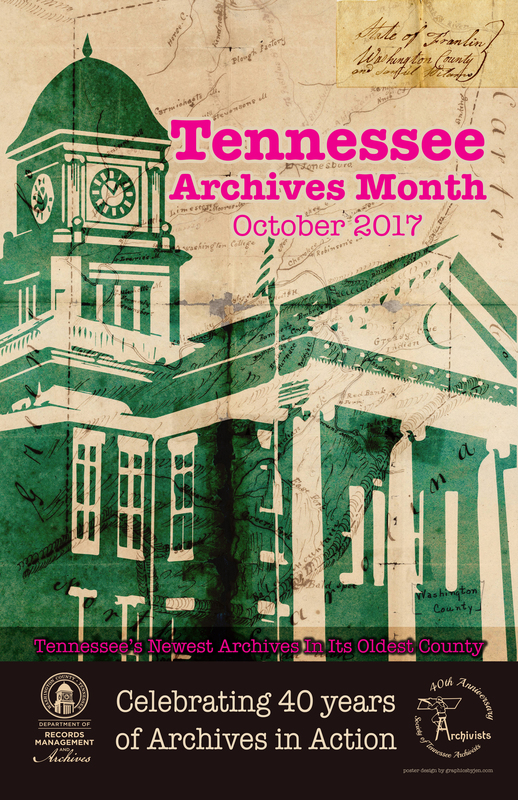 Check out the 2017 Tennessee Archives Month Poster! Check out the flyer for the May Day Workshops! Check out the flyer for the Fall Workshop! 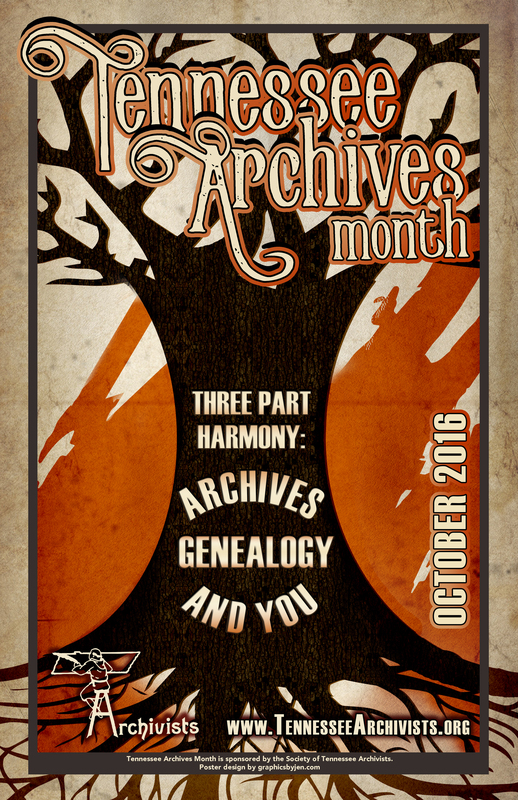 Check out the 2016 Tennessee Archives Month Poster! STA has a new mailing address! Volunteer Voices is a statewide digital collection from Tennessee institutions. Photographic collection documenting agricultural activities in Cannon County from the late 1940s to the mid 1970s. Highlights from the collections of the Tennessee State Library and Archives.